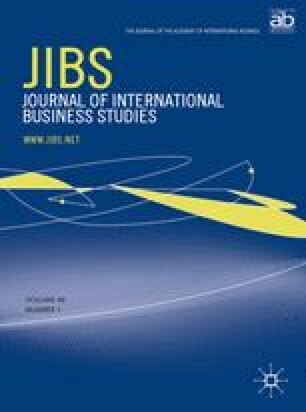 This article reviews the literature regarding the effect of country of origin on buyer evaluations of products. The issue is important for countries (especially resource-poor, developing countries) that need to increase manufactured exports and for firms that source products in countries different from where sold. Marketing inferences are drawn, and implications for future research are developed. *Warren Bilkey is Professor of International Business at the University of Wisconsin-Madison. **Erik Nes received his Ph.D. in international Business from the University of Wisconsin and currently directs the international affairs of the Norwegian firm, Gustav A. Ring, A.S.